This is the second post on our Baking In Kenya Series focusing on ingredients used in baking and are available in Kenya. 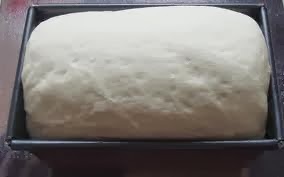 Today's post is on different raising agents used while baking. This is a chemical raising agent that is a blend of acid and an alkali (baking soda). Baking powder works by creating carbon dioxide gas when you add liquid and heat. The gas is what makes the rising possible. Baking powder is used for baking cakes, cupcakes and cookies. This is also a chemical raising agent, it's an alkali. 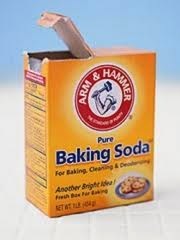 Baking soda is used when there is an acidic ingredient present e.g. applesauce, buttermilk (maziwa mala), chocolate, cocoa powder, honey, lemon juice, molasses etc. Products rise through creation of carbon dioxide due to liquid and heat as well. Baking soda is used when stated in a recipe for cakes, cupcakes and cookies. This is a natural leavener. It is used for breads and bread products such as buns, croissants, pastries etc. 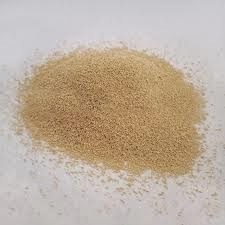 Click on this link for more information on how yeast works. 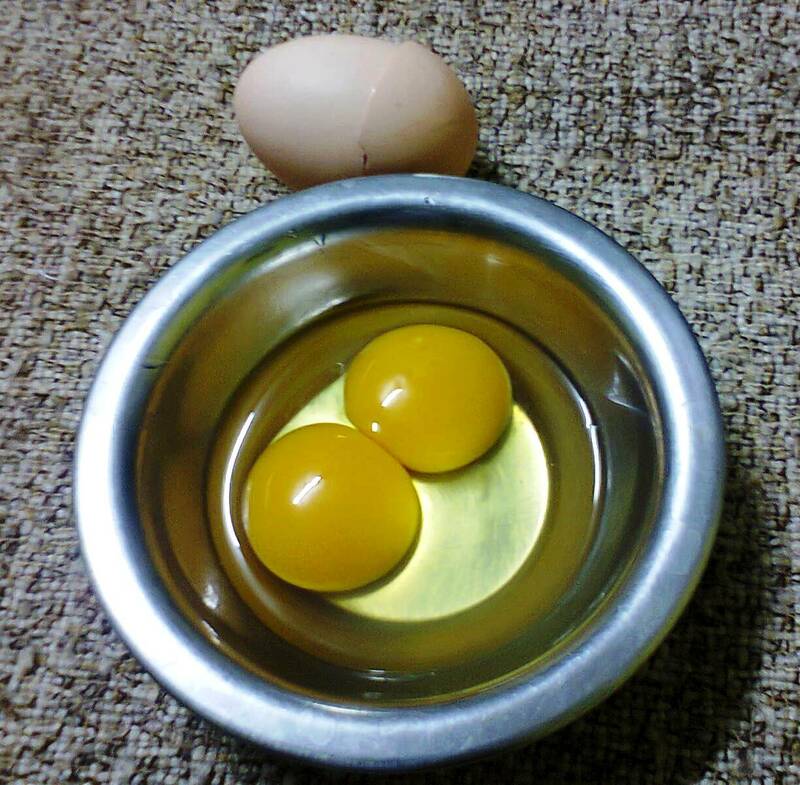 Eggs are also natural raising agents. When egg whites are whisked or beaten with sugar, this creates a rise and helps in the rising of cakes while baking. You can use egg yolks and sugar in the same way. Many sponge recipes use eggs as a raising agent. If you have any more suggestions on any other raising agents, please comment below.